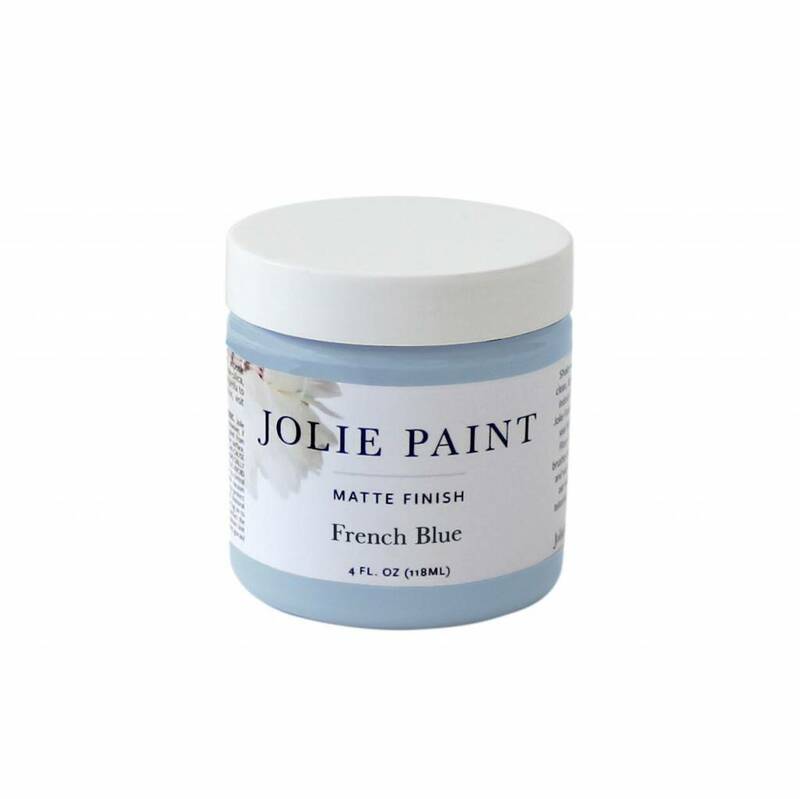 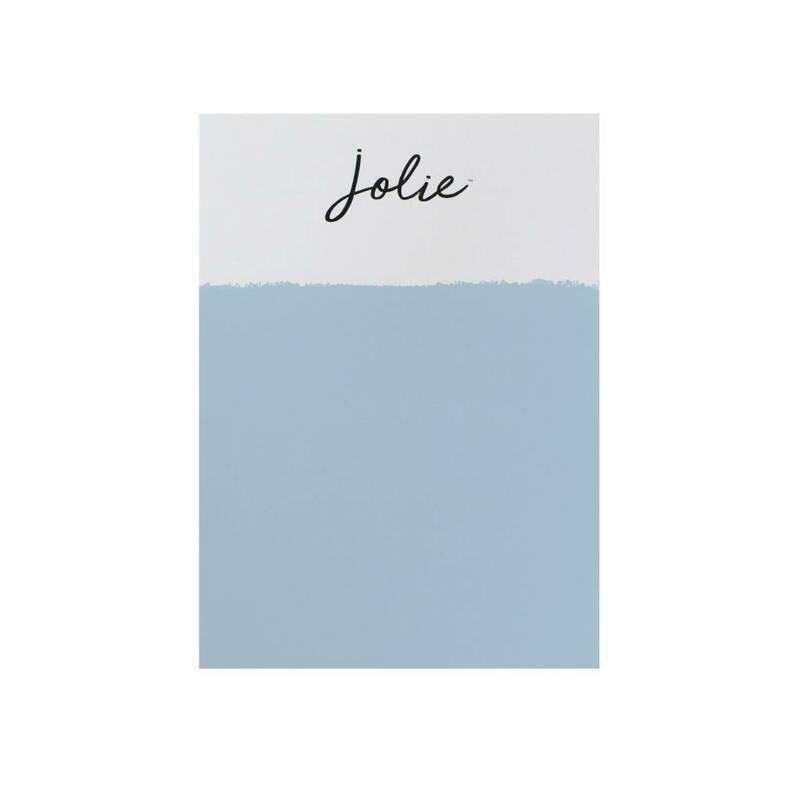 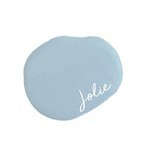 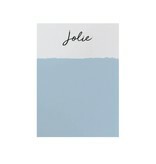 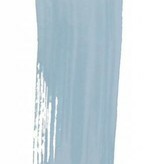 Jolie Paint in FRENCH BLUE is a baby blue color that is most well-known for the paintwork throughout the Palace of Versailles. 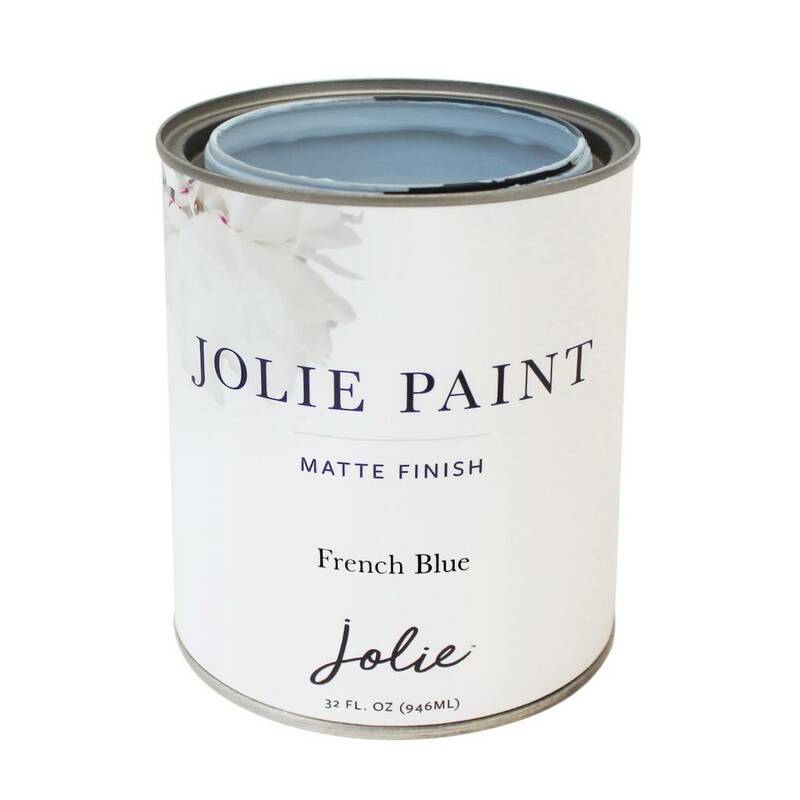 It is inspired by the 18th-century design of King Louis XVI and Marie Antoinette. 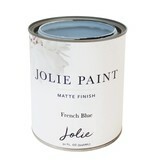 Compare to our previous label's LOUIS BLUE.